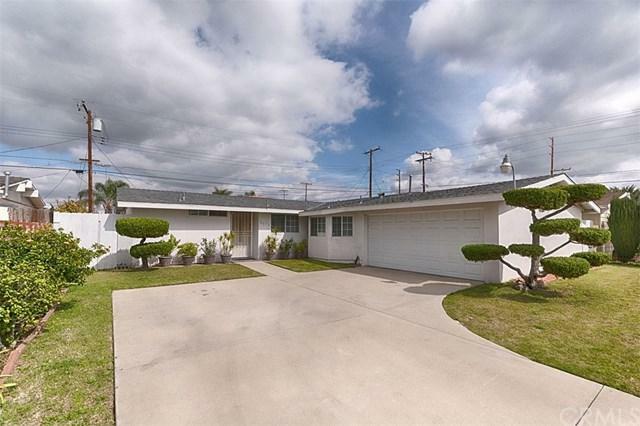 BUENA PARK HOME ÃƒÂ¢Ã¢â€šÂ¬Ã¢â‚¬Å“ MOVE IN READY. 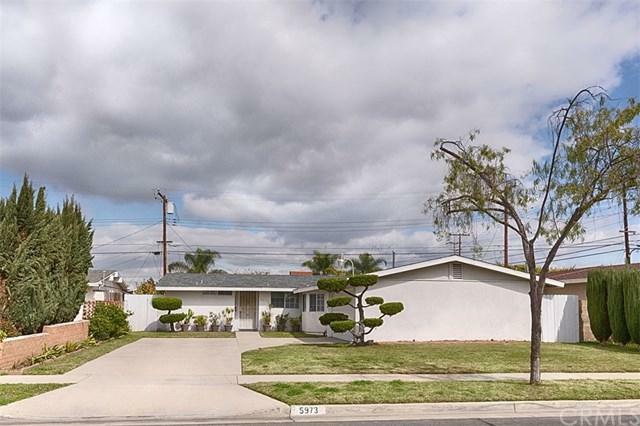 This single family home with great potential in a desirable neighborhood. Great floor plan, 3 bedrooms, 2 baths, spacious living room/great room with vaulted ceiling and fireplace, and dining room. Total living area approximately 1,443 sf. Walk into the home and you are greeted by beautiful marble and laminated wood flooring. All bathrooms have been remodeled. The outside bathroom with a Jacuzzi Tub. 2 car garages attached with a direct access to the house. Laundry is lo BUENA PARK HOME ÃƒÂ¢Ã¢â€šÂ¬Ã¢â‚¬Å“ MOVE IN READY. 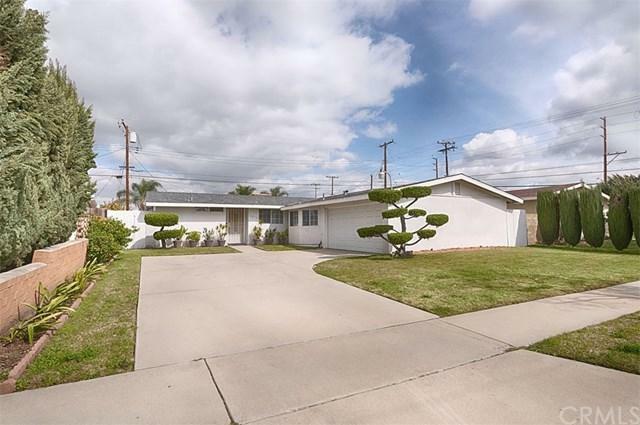 This single family home with great potential in a desirable neighborhood. Great floor plan, 3 bedrooms, 2 baths, spacious living room/great room with vaulted ceiling and fireplace, and dining room. Total living area approximately 1,443 sf. Walk into the home and you are greeted by beautiful marble and laminated wood flooring. All bathrooms have been remodeled. The outside bathroom with a Jacuzzi Tub. 2 car garages attached with a direct access to the house. Laundry is located in the garage. Upgraded kitchen with plenty cabinets. 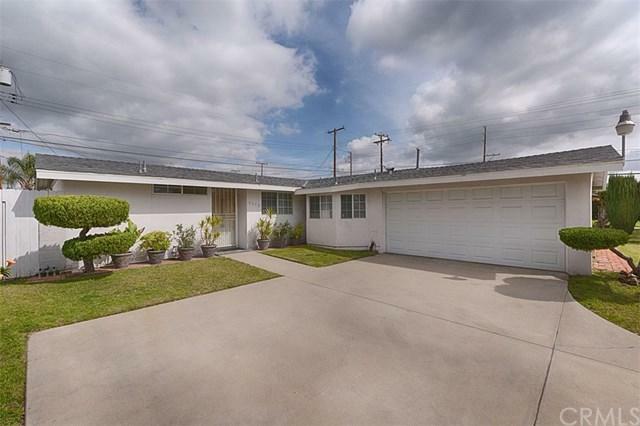 This home is conveniently located to schools, parks, shopping and the freeway. This is a must see for anyone looking to call a warm place home.